Pylon Records is set to reissue the renowned, long-running Dutch act Xymox’s (AKA Clan of Xymox) newly remastered album Twist of Shadows. The double-vinyl set (including 5 bonus tracks) comes out on November 9th and the 2-CD set (including 10 bonus tracks in all) arrives on December 7th. 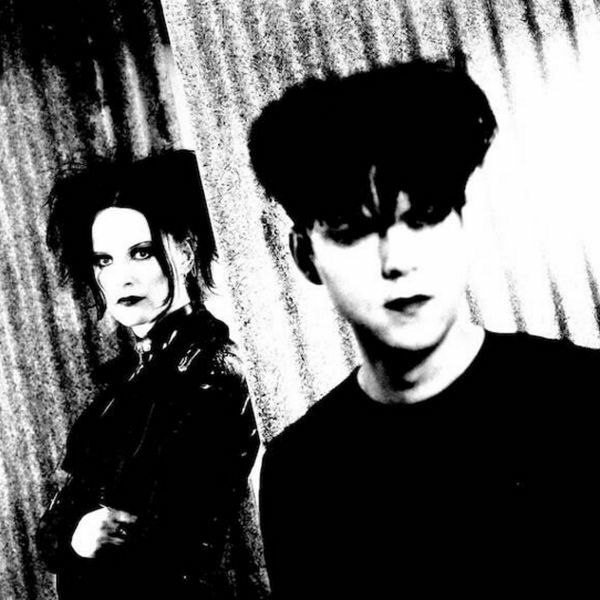 Children of the 1980s alternative music underground will be familiar with Clan of Xymox or the abbreviated form Xymox. The outfit’s spellbinding, but changeable sound is one of gothic vocals shrouded in mysterious synths/electronics-driven atmospherics. In the U.S. especially, Twist of Shadows was a success, with “Obsession” charting on Billboard’s Alternative Songs chart and that track and “Blind Hearts” making Billboard’s Club Play Chart. “Imagination” with Anka Wolbert on lead vocals, brought the act mainstream attention, charting at #85 on Billboard’s Hot 100 and generating Top 40 radio airplay and MTV video rotation. While Xymox’s 1989 album Twist of Shadows isn’t exactly industrial in its sound, the BPMs run mid-tempo and are totally danceable in a New Order-type way. The expanded remastered double vinyl release includes the club hits “Obsession” and “Blind Hearts,” along with several rare 12” mixes and B-sides. A couple of the tracks have string arrangements by famed producer Tony Visconti, who was responsible for several of David Bowie’s landmark releases. The two LPs are housed in a gatefold jacket complete with lyrics, and the artwork was designed by Vaughan Oliver of 4AD fame. Twist of Shadows is considered to be Xymox’s most accessible album, selling over 300,000 copies, and their first on a major label (Polygram). The 2-CD remaster also contains 10 bonus tracks with some very rare 12” mixes and B-sides which have never been available on CD. 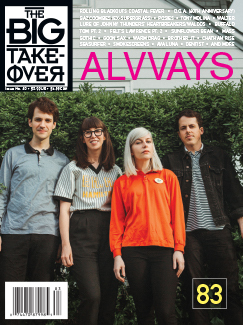 The Big Takeover is supremely pleased to host the premiere of one of these bonus tracks, “Blind Hearts” (Club Mix), which appears on both the vinyl and CD reissues. The Club Mix suppresses the symphonic tendencies of the original track and brings to the fore a harder industrial presence. It flows like a restless, darkly sparkling river with founding member/frontman Ronny Moorings’ sharp, coolly passionate vocals and stark lyrics providing emotional turbulence. Sporadically hammering and clanging percussion add a visceral punch to the darkwave glide of the subdued, noir synths and electronic effervescence.